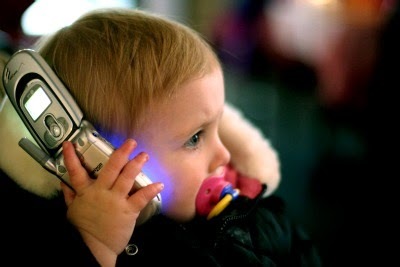 Question: are mobile phones bad for a baby’s health? 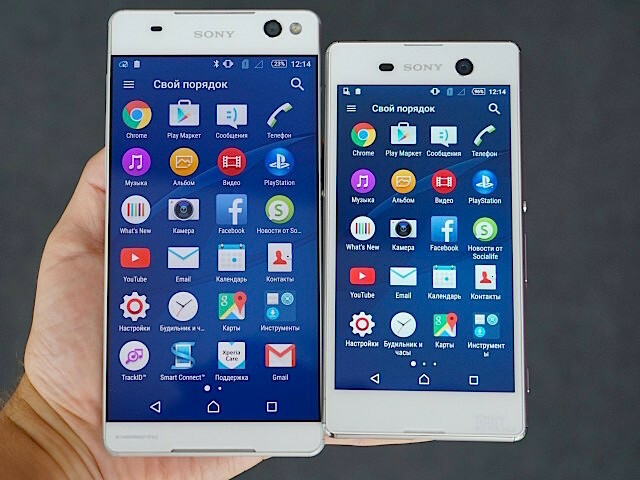 Today’s cell phones are part of the life of the vast majority of people in the world, they are a reality that can not hide, but that if we can control. Modern life is full of devices, including mobile phones. Due to the constant growth of the use of this type of appliance, health organizations have been concerned to investigate the possible risks and repercussions that the use of these devices can have on health, especially on the health of little ones, who have their brain development. 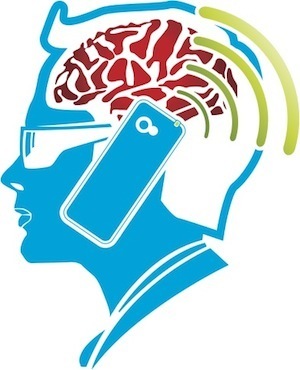 The questions posed most in different investigations have to do with find out if cell phone radio frequency waves have effects in brain electrical activity, the function of the brain, sleep patterns, heart rate or blood pressure of those who use them. 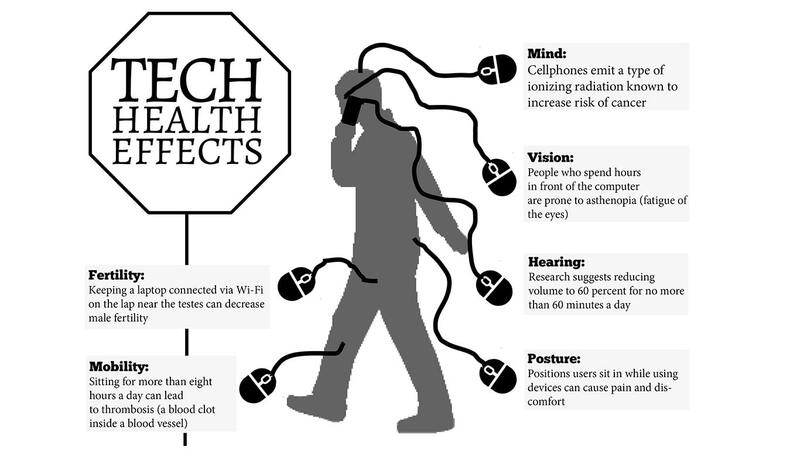 Studies have been able to check no relationship between the use of the phone and the possible risks that I mentioned in the previous point, so far… Today there are many investigations in March seeking the relationship long term of such use and risks for health, and as these studies are not yet conclusive, i.e. still not ending, I advise always restrict as much as possible mobile phones, especially when there are children around. Something that you can do is turn off the phone when not you need it, so if your phone is off their waves because they do not transmit. Also keep in mind that if you are at a distance from the appliance its power and power down, so it tries to talk hands-free, talk through the speaker through headphones or just try to reduce the number and duration of your calls, this will cause your head to receive less exposure to the radio frequencies. Is it bad to much use my cell if I am pregnant? 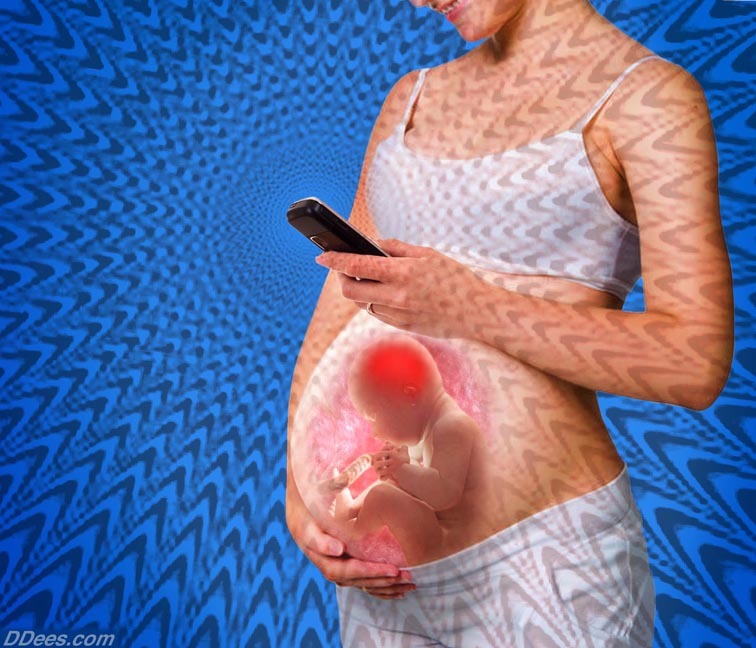 As there are studies which indicate that if the phone is widely used during pregnancy is could affect the brain development of the foetus, so it’s better that you try not to use both your device, that do not you near so much to your belly and that try to use it sparingly. Is it safe for my baby to play with my phone? She has not been proven that it is not safe, but there are many signs indicating that the waves are highly harmful, I advise that not you expose your baby to your small children to these screens, to the extent possible. Today it seems almost unusual that a child is not exposed to screens and cell phones in its early years. I was very firm with my children in this regard, but, for example, when grandparents want to see kids on Skype, and are thousands of miles, how not to let them see the screen so they greet them? My advice then is restrict exposure as much as possible, and only enable it when you believe it necessary. Always remember that the cell phone should not be a toy for a baby, even if it sometimes seems that it is the perfect distraction, you could be affecting your child’s brain in the long run. Surprised me to see that many mothers use their phones as pacifiers for entertainment, there are thousands of ways to distract a child without always resorting to the phone. Mobile phones cause hyperactivity in children and babies. 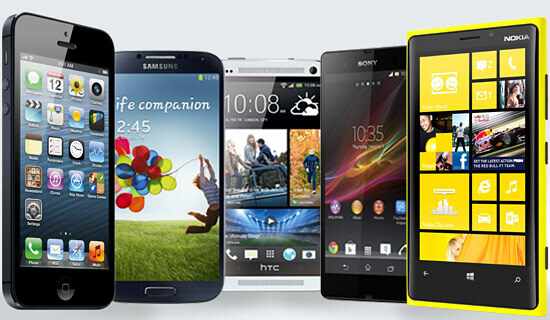 Mobile phones might cause cancer in children. 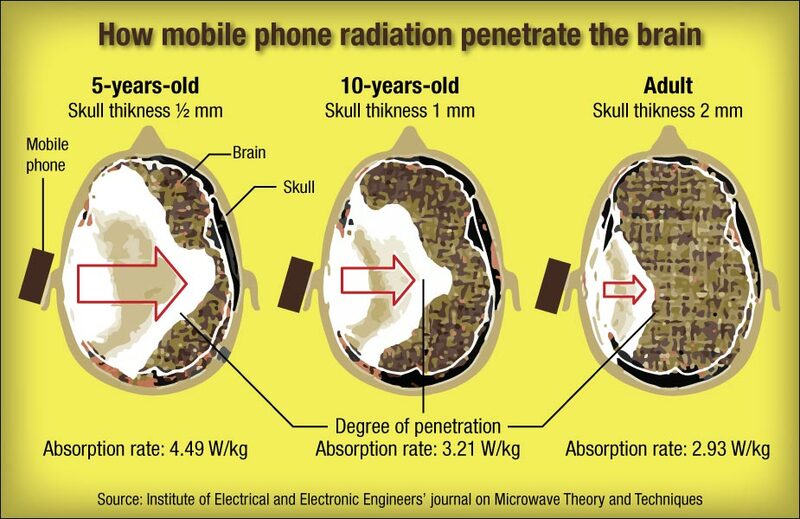 Mobile phones could intervene in the electrical activity of the brain in children. Mobile phones could alter the natural rhythms of sleep in children. 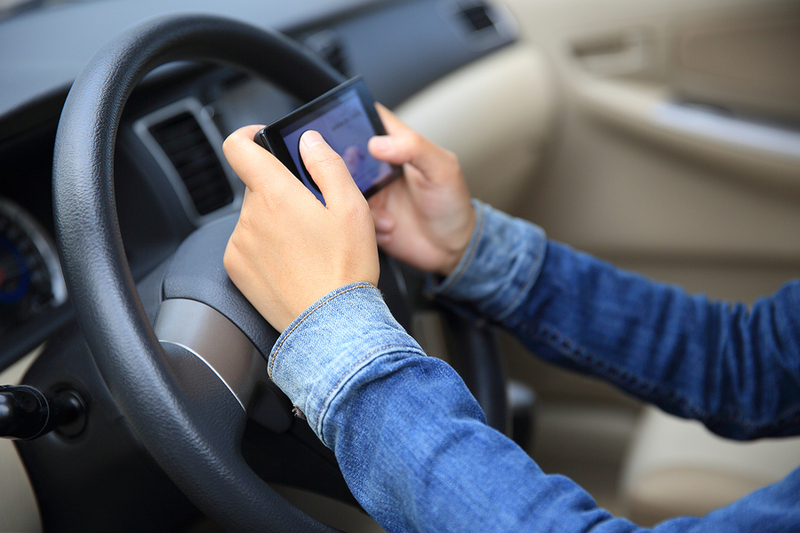 Mobile phones could interfere with heart rate and blood pressure of children. 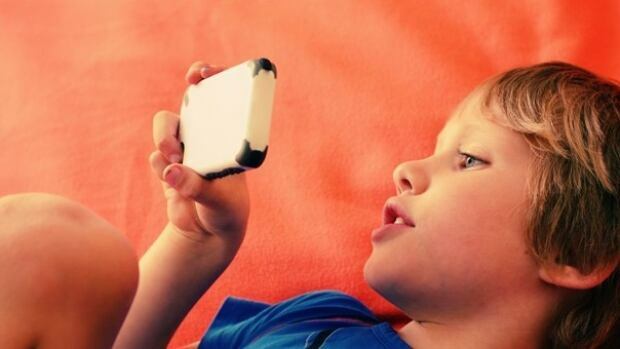 Mobile phones could cause of behavior problems in children. 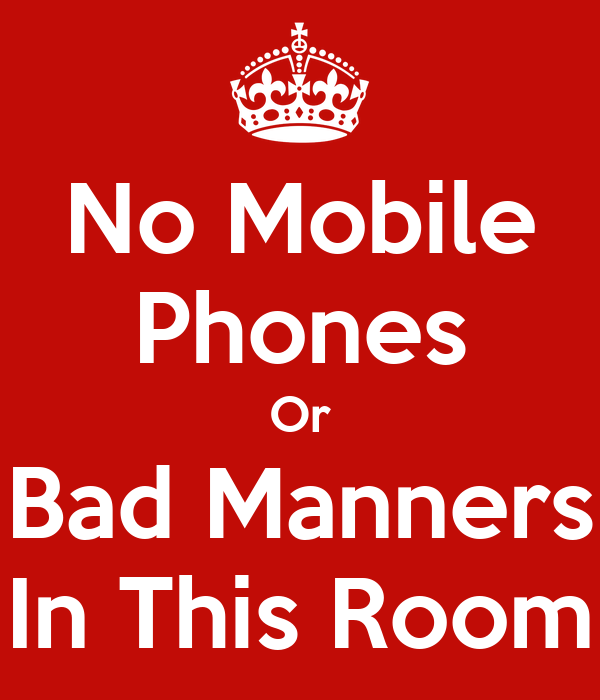 The constant use of cell phones in infants and children may interfere with your ability to interact with others. The constant use of cell phones in infants and children can interfere with their development and make them less independent and less self-reliant children. The constant use of cell phones in infants and children can create obsessive and addictive behaviors. I am not against technology, simply think that babies should be away from mobile phones, to the extent possible and that older children for balance and moderation is the key. There are many wonderful applications for children, and they can benefit from this without a doubt, but always guided by their parents.